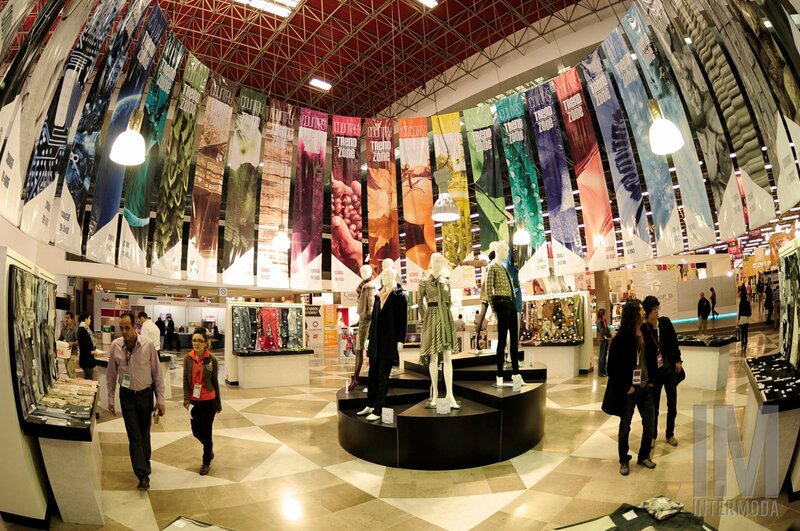 This year we’ll be attending the Intermoda Expo in Guadalajara, Jal. México. 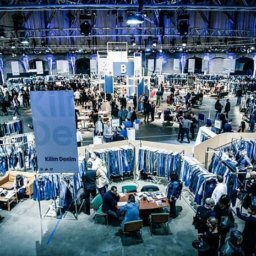 From July 16 to 19 of 2019, we’ll be showing our products in this expo, where the biggest fashion trends happen. We’ re hoping you can join us!